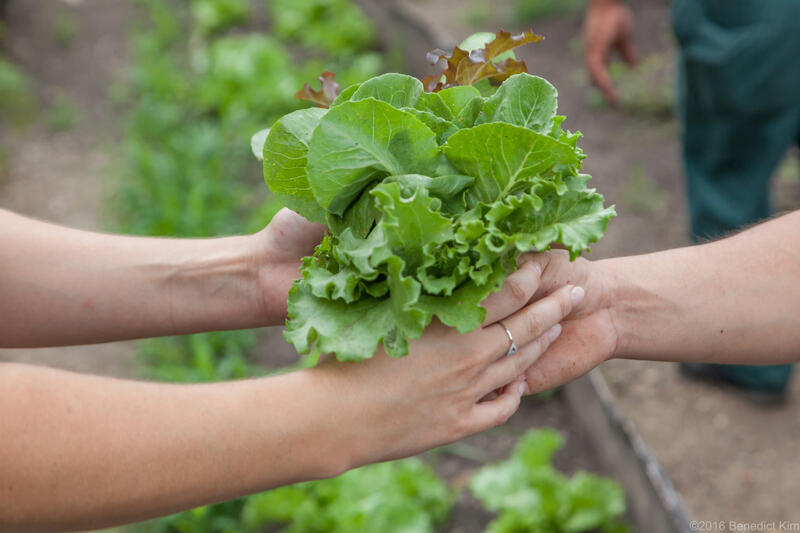 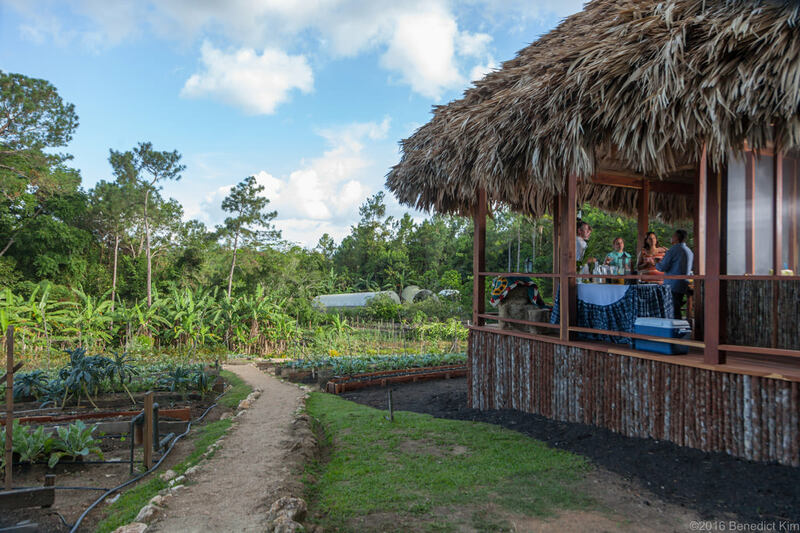 For a truly unique dining experience, join fellow guests for a “convivial dinner” offered twice weekly in the organic garden. 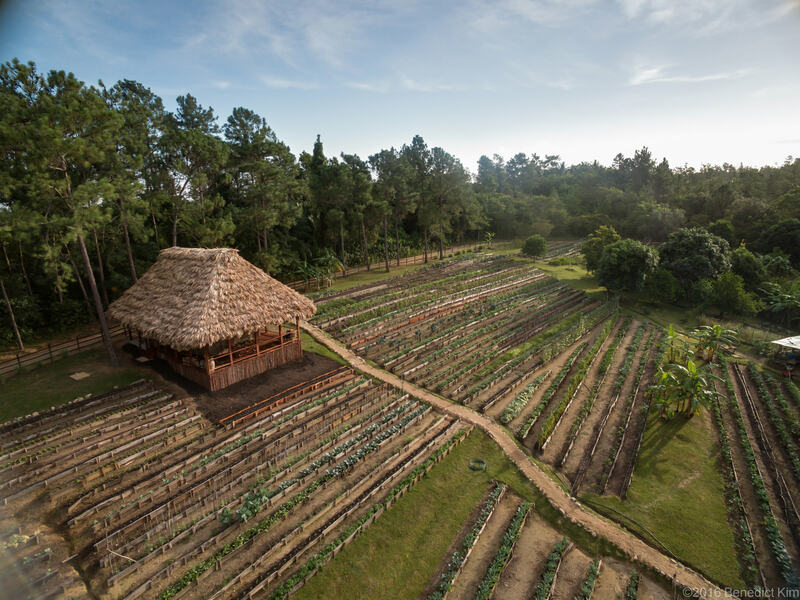 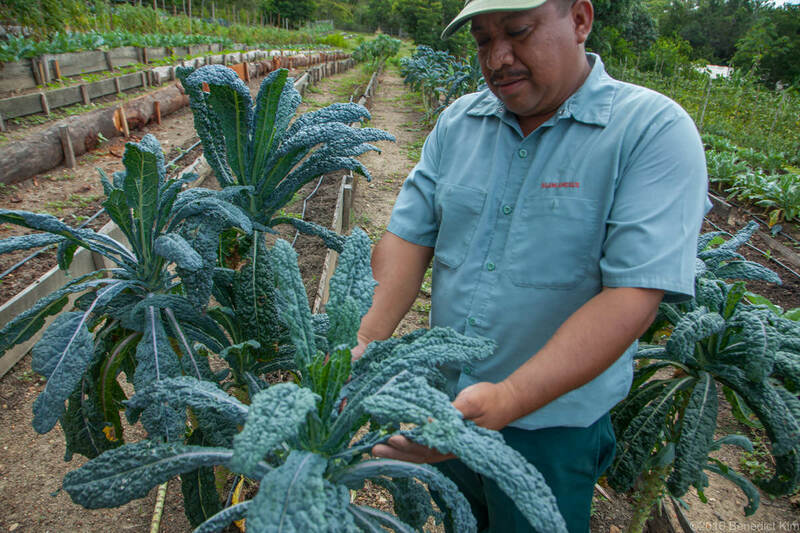 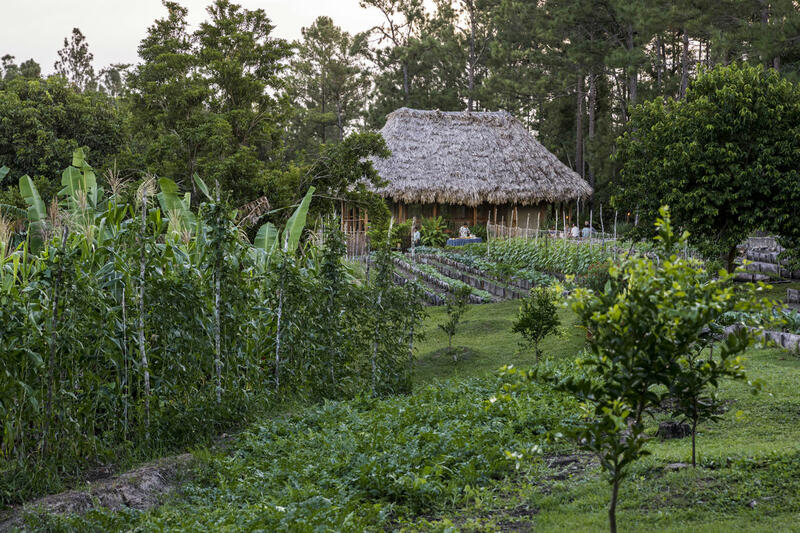 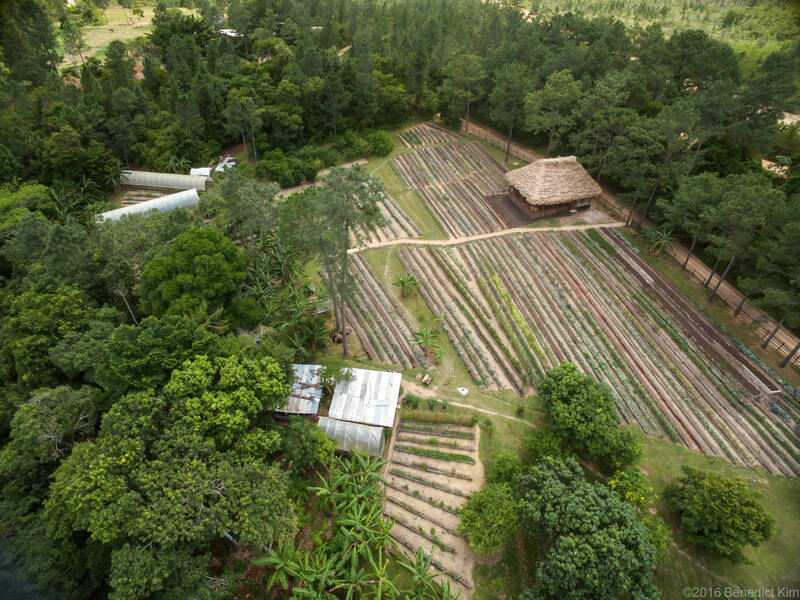 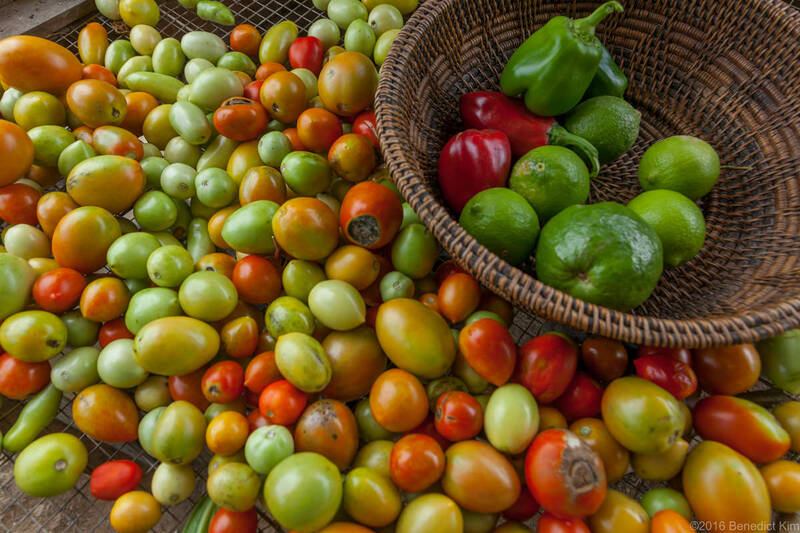 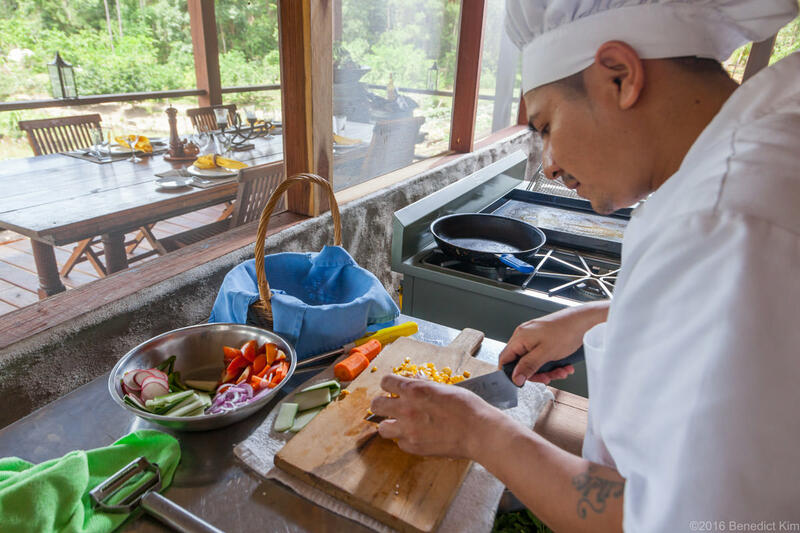 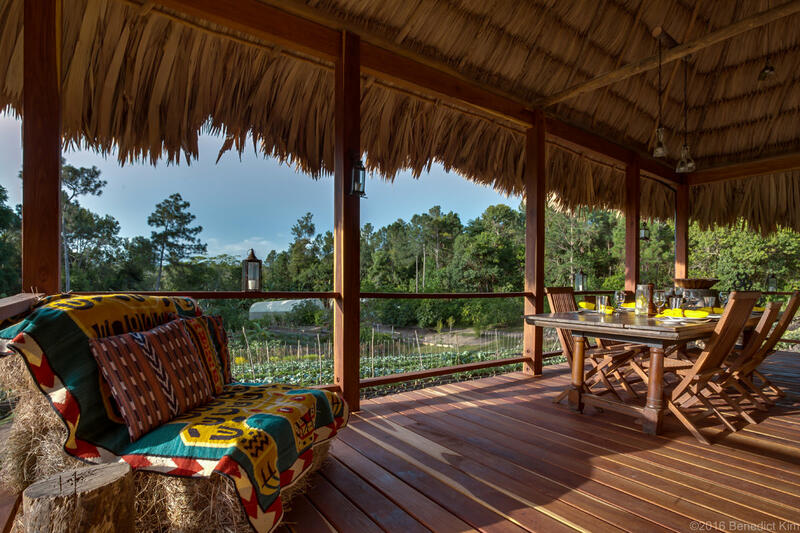 The experience starts with cocktails offered upon arrival at the garden to sip and savor while touring with the head gardener to learn about the organic farming practices and to see all that uniquely grows here in our verdant environment. 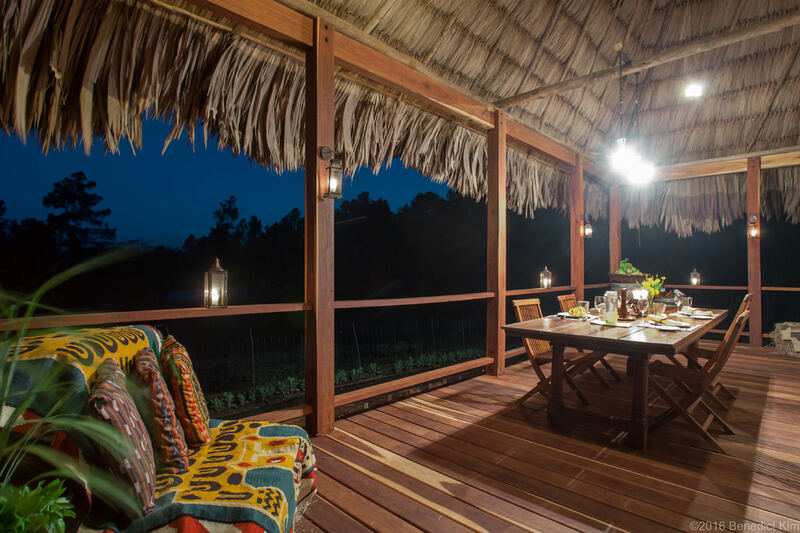 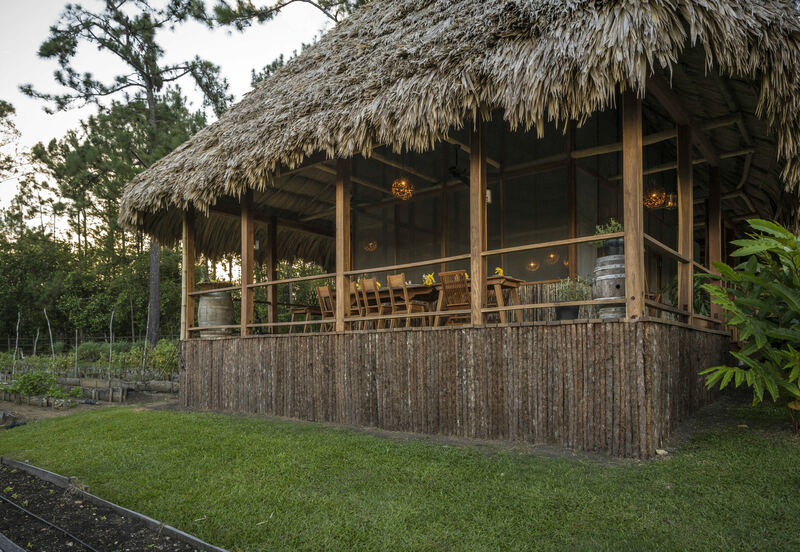 Then join other guests at a communal table located on the open-air porch of the new thatched roof kitchen within the organic garden. 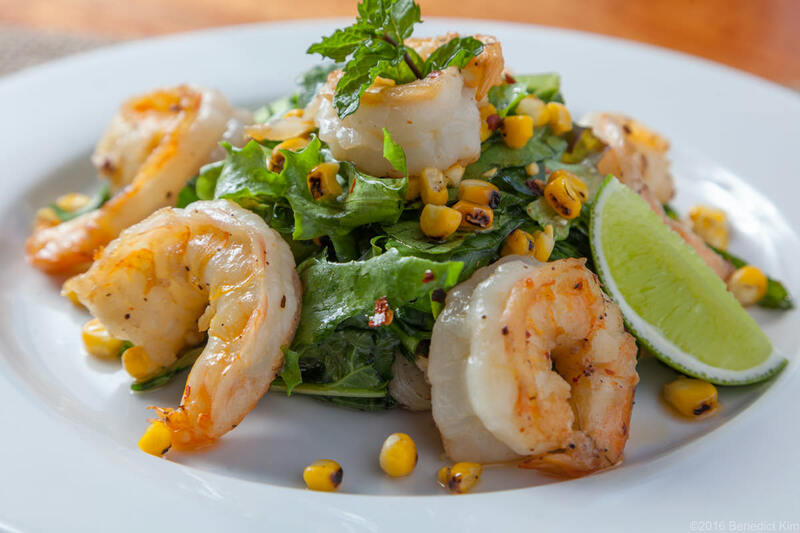 You’ll dine on a three -course meal all inspired by ingredients picked fresh that day from salads to soups to pastas and often grilled shrimp. 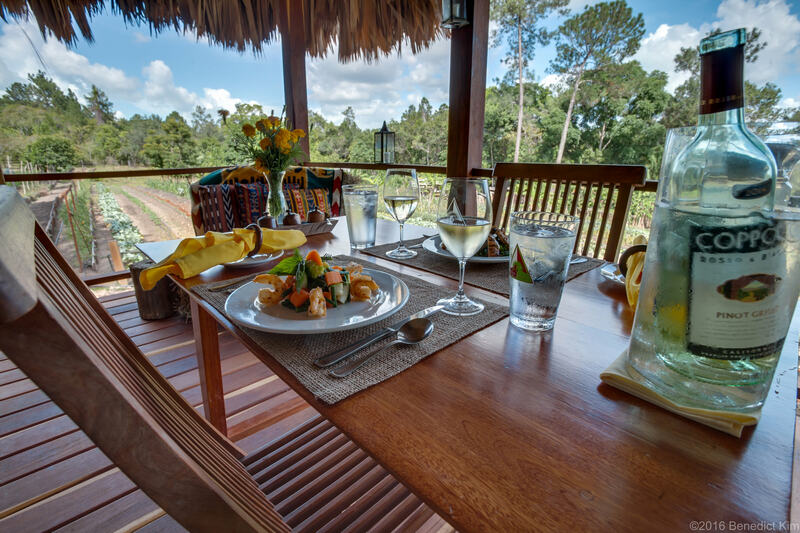 The only decision to make is what wine to have pre-ordered to enhance the fresh, vibrant meal shared among new friends.